The plates feature an improved ceramic coating with keratin, enabling you to straighten the craziest curls without getting them tangled. Takes quite a while to cool down. 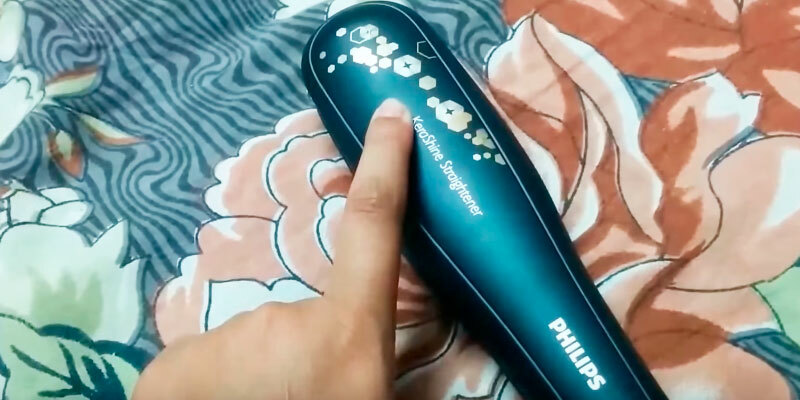 The Philips flat iron with ultra-wide plates can straighten quite a big strand of hair at a time. In addition, active ions help you get rid of static in hair. Now straightening curly hair has become a much easier and faster process. 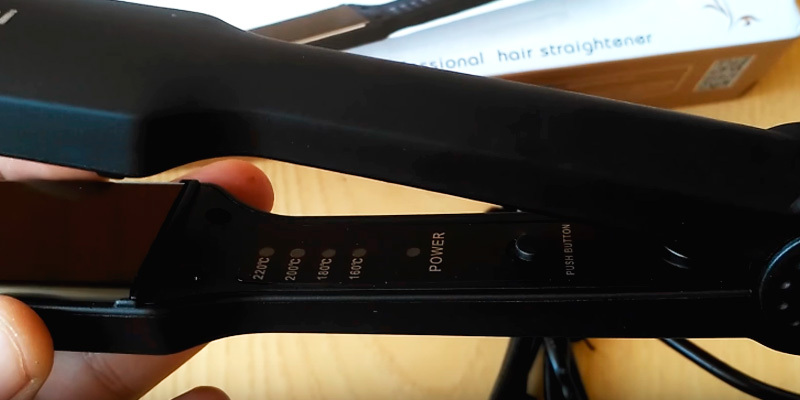 Thanks to manual temperature adjustment, this iron is suitable for all hair types. Hair styling will not take you longer than a couple minutes. Initially, the plates may emit a peculiar odour. 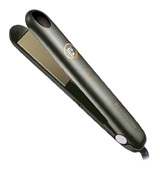 With the Remington hair styler, your hair will look beautiful every day. The unique plate material with a protective Teflon layer prevents the hair from overheating, reduces its fragility and splitting, and preserves its natural healthy shine. The ergonomic body is produced with comfort and ease of use in mind. Thanks to the Easy lock function and a hanging loop, storing the straightener is very convenient. The on/off control is easily pressed, you need to be careful while styling. 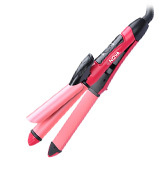 This is a good quality straightener for hair with which you will get a salon-like look. Ceramic plates slide along the strands smoothly and gently, making your curls as shiny, healthy, and silky as those of supermodels. The temperature modes of 160 °, 180 °, 200 ° or maximum 220 ° allow for safe hair styling with respect to your hair type and its structure. When styling hair at high temperatures, it is recommended to use additional heat protection products. 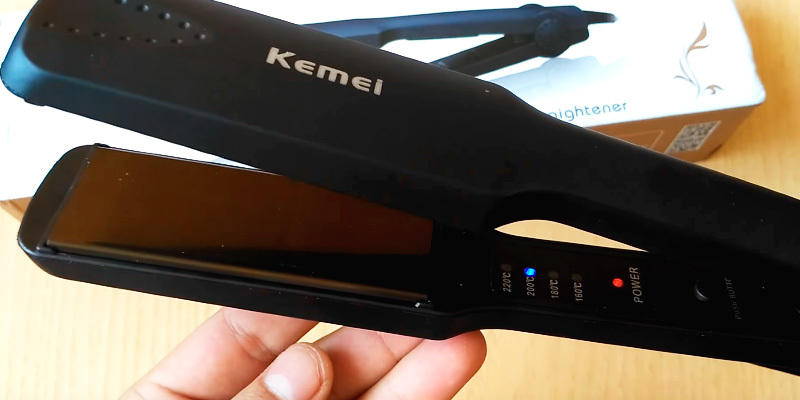 The Kemel KM-329 hair iron heats up in mere seconds. Thanks to adjustable temperature control, it can be used for thin and dry hair as well as thick and frizzy curls. Can be used safely on a regular basis. 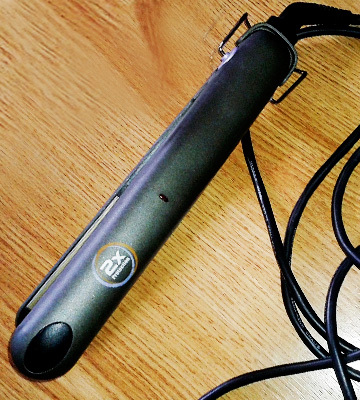 The Nova NHS 800 combines the functionality of a straightener and a hair curler. Now you don't need several hair devices to look beautiful and different. 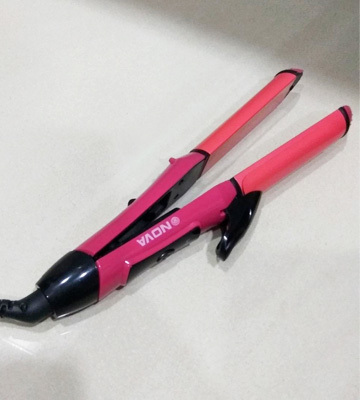 Every girl will appreciate this gorgeous pink styler from Nova. Thanks to moderate heating temperatures and Teflon ceramic plates, hair styling with it will be totally harmless. Best used for normal and thin hair. Have you always longed for perfectly straight and smooth hair? 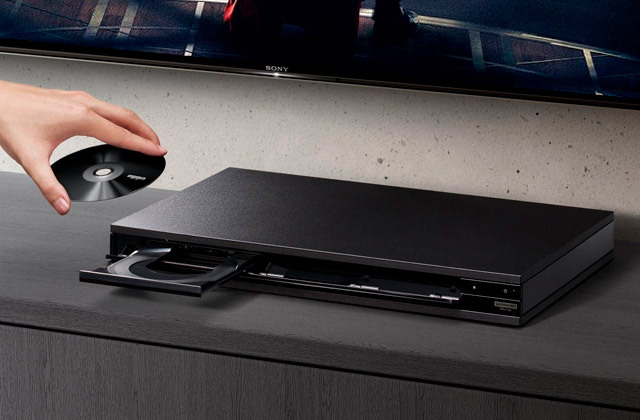 With the Philips HP8316/00, your dreams will come true! Thanks to the infusion of keratin into ceramic plates, this straightener can safely be regarded as one of the most efficient and harmless hair products available on the modern market. Keratin is the main compound in our hair. Unfortunately, though, it often destroys under high temperatures. 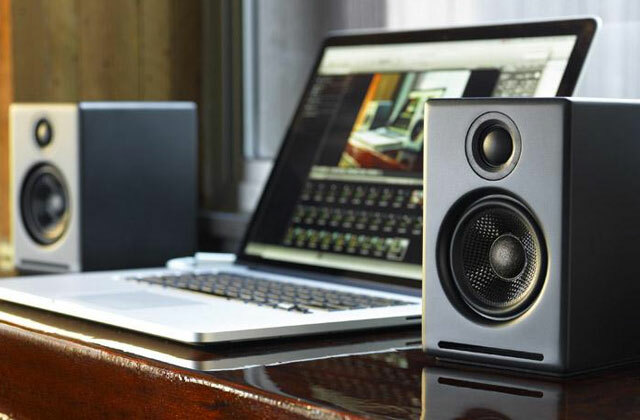 With the Philips HP8316/00, this won't be an issue anymore. Thanks to modern technologies with instant recovery, this hair straightener will let you smoothen your hair and make it look really healthy. In addition, ceramics is recognized as one of the most durable materials used in the production of hair devices, which means it will not lose its properties for years to come. The Philips HP8316/00 can be used to remove hair electrification and hair entanglement without the fear of damaging hair. It has proved to be effective on all hair types, including dyed and weak. The 47-mm width of the plates allows you to grip a bigger strand of hair for the quickest results, so you don't need to spend long to get ready in the morning. Straightening fringe with wide plates, though, might be quite tricky. 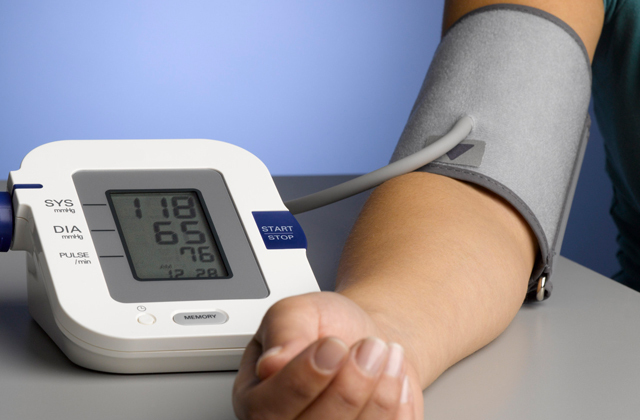 The Philips HP8316/00 is produced using innovative Ionic Care technology which is an important advantage. The principle is that negatively charged ions, emitted by the plates, envelop each hair. Due to this, the natural moisture balance in the follicle is not disturbed. Active ions condition hair, smoothen cuticles, and as a result, intensify its shine and gloss. You will look amazing! 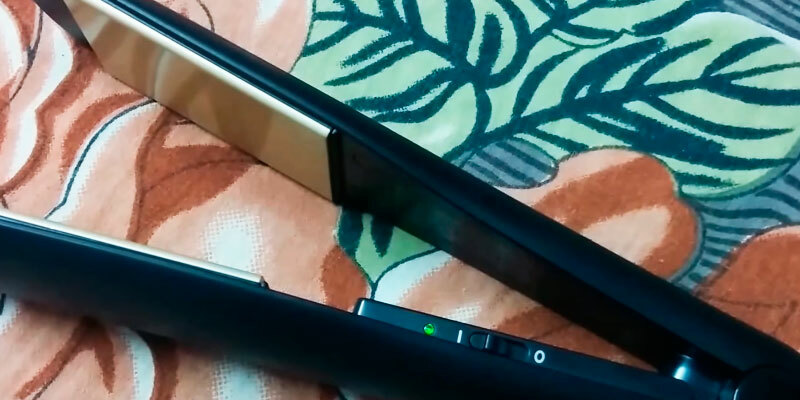 It is also worth mentioning that, besides evident hair health benefits, this straightener for hair is extremely user-friendly and convenient-to-use. You should not worry if you ever forget to turn the device off. The Auto shut-off function will do it automatically in around 60 minutes. Swivel cord technology prevents wire entanglement. 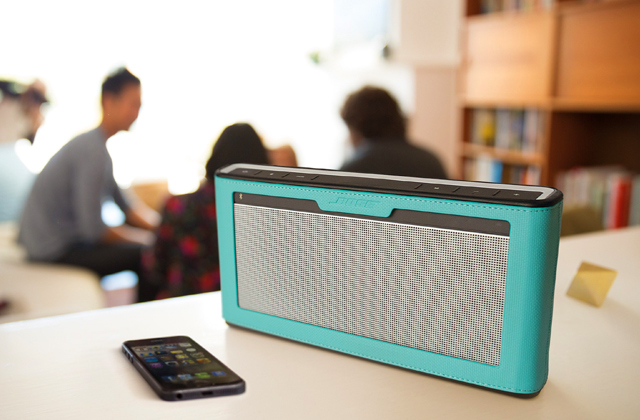 In addition, Easy lock function and a loop make the storage convenient. Would you like to know if a particular style suits you? Download a simple application Philips Beauty Guide from Philips supported for most Android-based smartphones. The app provides a variety of educational videos and a step-by-step guide to create fashionable hairstyles; it will help create a unique image for you in just a few clicks! Hair protection is very important because beautiful and well-groomed hair makes a girl. 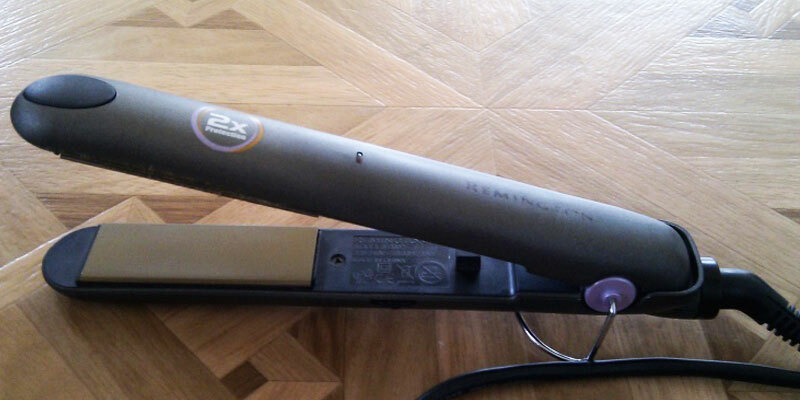 The producers of the Remington S2002 flat iron took into account different types of hair structure and the common hair care products used in order to create the plates with a coating that won't stick to the hair. Due to the properties of Teflon coating, the straightener will run through your hair smoothly without damaging hair cuticles. Teflon-covered ceramics plates are also known for their great heating rate and even heat distribution. 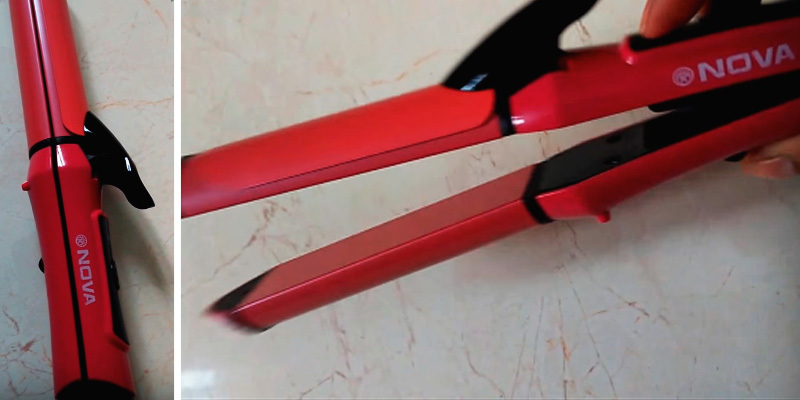 Using this type of flat iron, you will "seal" split hair, preventing it from losing moisture. After a couple of uses, you will notice a big difference in how your hair looks. 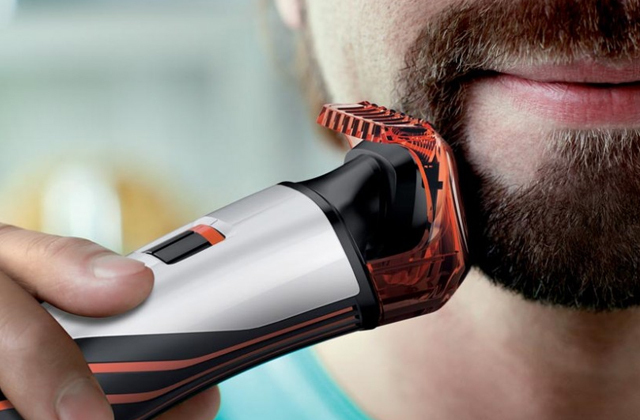 Nowadays there's a great variety of accessories that help us look attractive and well-groomed. Straighteners, hot air brushes, hair dryers are just a few of them to mention. So, do not hesitate to choose the appliance to meet your needs. Overheating removes moisture. Too high temperature settings harm the curls, while the low settings aren't always enough to ideally straighten the hair. That's why it's important to use the right heating settings which are suitable and not detrimental to your own hair. So, what's the golden mean? for thin hair, the temperature shouldn't exceed the range of 140-160°С. The Remington S2002 is fitted with a 3-meter cord, so you can move and turn in front of the mirror, even if the socket isn't quite close to it. Professional stylists give their preference to products with long cords for the very same reason. Along with the RemingtonS2002, the package includes a small metal stand where you can safely place your straightener while it's still hot. The Philips HP8302/06 straightener is a perfect solution to have your frizzed hair shaped and beautifully done in mere minutes. The flat iron features ceramic-covered heating plates that allow you to smoothen your hair without entanglement and make it look glossy and shiny. By nature, ceramic is a very durable heat-resistant material that doesn't lose its properties for a long a while no matter how often you will use your appliance. It's also totally safe for hair so you can use the iron with ceramic plates as often as you need without the fear of destroying or weakening your hair structure. The Philips HP8302/06 works gently on hair without drying it, while the plates evenly heated along their lengths guarantee you excellent results and a healthy shine. Like all hair appliances, a flat iron should be convenient to use. 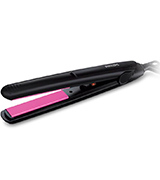 In this sense, the Phillips HP8302/06 straightener has got something to offer you. 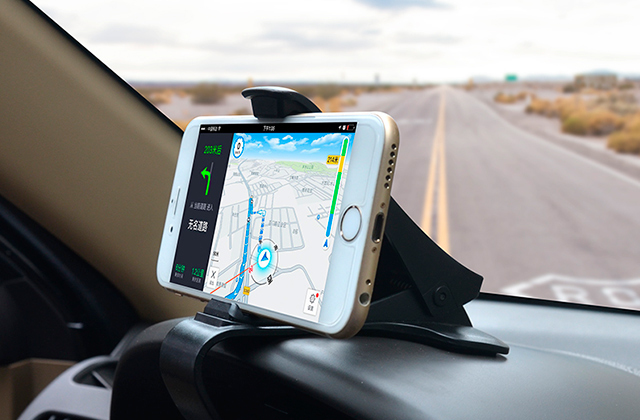 The manufacturer has fitted the current model with some really great functions that simplify its application. So, what are they? The plates in this straightener are rounded so you can not only smoothen your hair but also curl and style it the way you want. 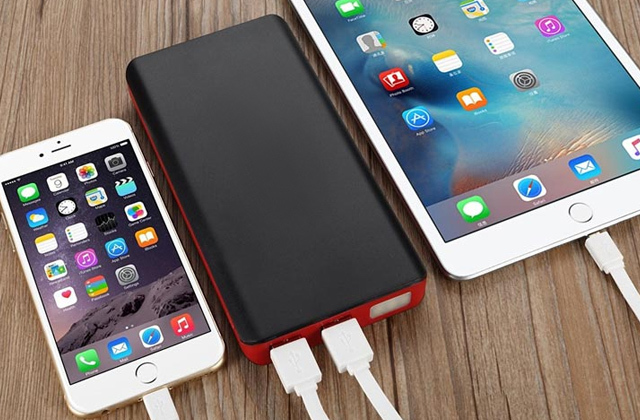 Frequent travelers will appreciate an auto-voltage option. The length of the integrated cable makes 1.6 meters, which is quite long and allows more freedom of movement. 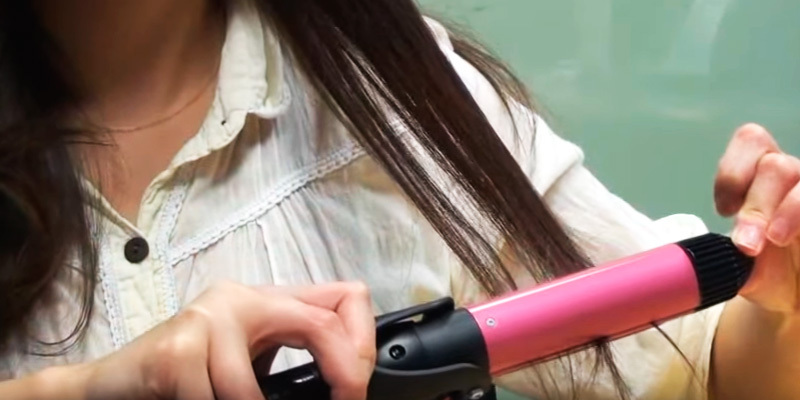 With the straightener for hair like this one, you'll be able to style your hair with a mirror being placed quite away from the power. It is also worth mentioning that the Phillips HP8302/06 has an Easy lock function and a hanging loop for comfortable storage of the iron. 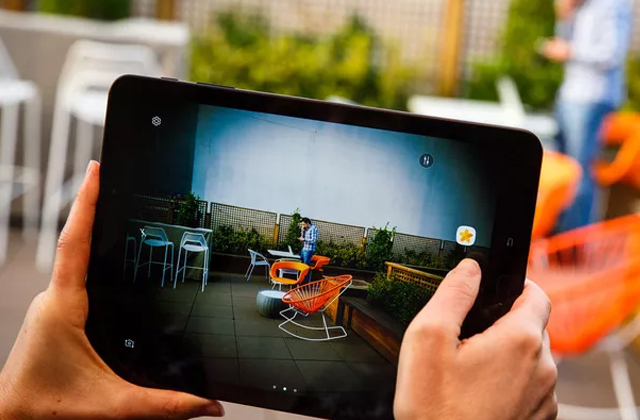 Proper use and maintenance of the device as well as following some simple recommendations can help you achieve the desired results and minimize an unpleasant experience. First of all, you should wash and dry your hair prior to hair styling. Also, professional hairdressers strongly recommend using thermal protection sprays. It is advisable to apply one at least to the ends as they get very little nourishment. You can find a great range of products to take care of the beauty of your hair. We can recommend you to read about hair loss shampoos that will not only help prevent hair loss but will also stimulate the growth of healthy hair.Remember to clean the plates from the styling agents and never leave the hot straightener on furniture that may get damaged. 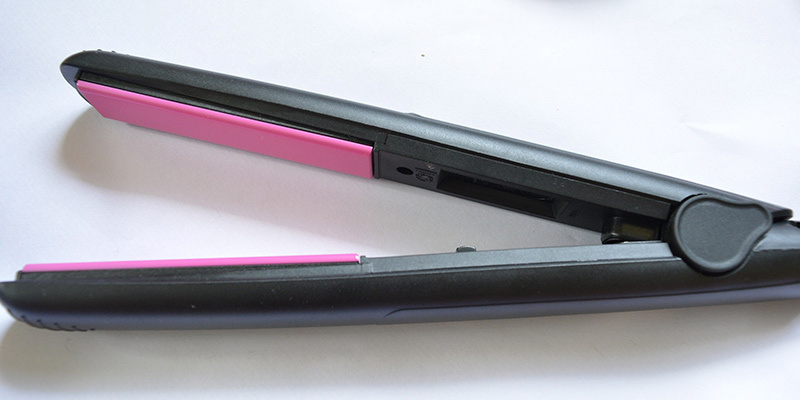 The Philips HP8302/06 flat iron has only one On/Off button. The heating temperature is constant, 210°C, which is perfect for creating straight and healthy curls. You should just switch it on and in 60 seconds only, the straightener will be ready for use. 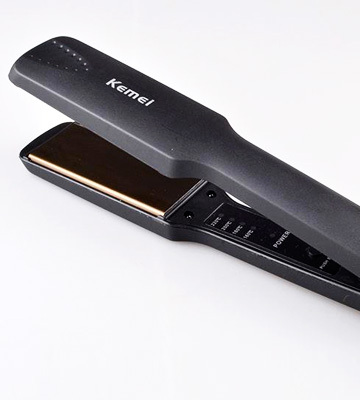 The Kemei KM-329 is a convenient-to-use flat iron that features ceramic heating plates and a temperature control function for safe hair styling. The four temperature settings (160°C, 180°C, 200°C and maximum 220°C) allow you to choose the best suitable temperature for your hair type and its structure, while the even heat distribution adds to the shiny gloss of the hair. 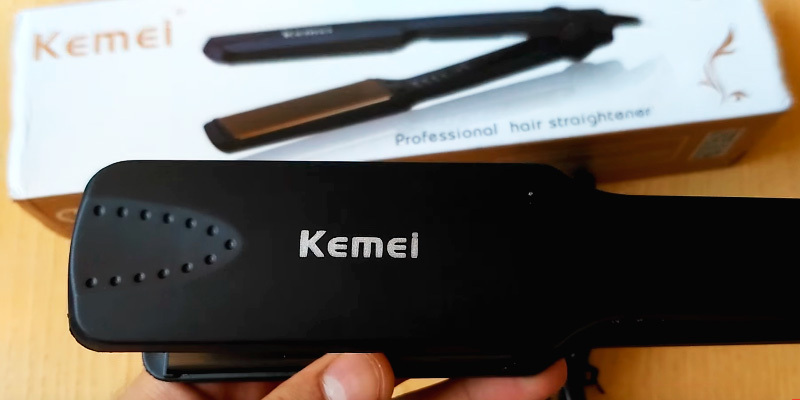 With the hair straightened with the Kemei KM-329, you will be given admiring glances all the time. The temperature indicator (red) and the power indicator (blue while working) are located on the clips. 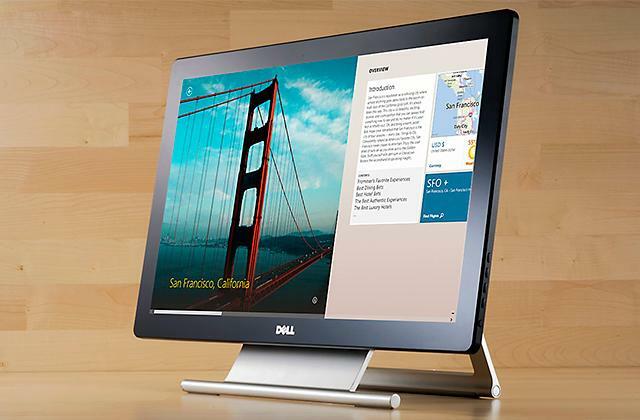 The display will show you the exact temperature setting you select. Some users are concerned that switching between temperature settings may cause inconvenience. In reality, though, this feature prevents accidental resetting, which is an advantage. Not surprisingly, the Kemei KM-329 is a favorite choice of both professional stylists and regular users. 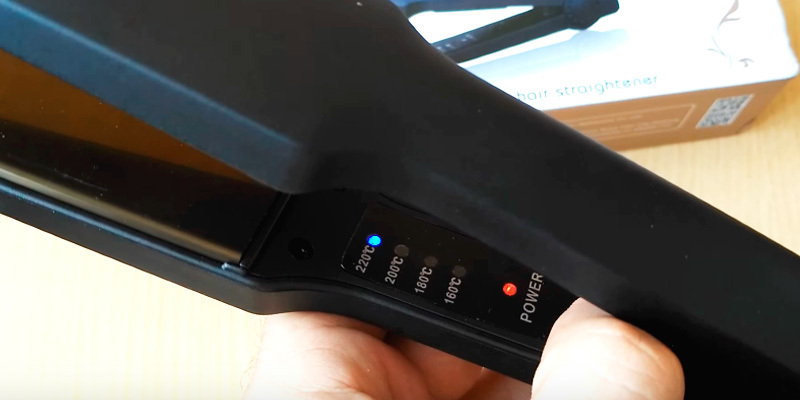 The Kemei KM-329 styler heats up in around 30 seconds no matter what setting you select, the lowest or the highest one, which means you won't need to waste your time and will be able to start doing your hair almost immediately. Also, this straightener can be recommended for users with long and thick hair owing to the plates that here are much wider than those found on most standard flat irons. Hair styling will not take you long. The Kemei KM-329 is fitted with a 1.6-meter cord and a 360-degree rotating hinge, allowing you to move freely in front of the mirror while styling your hair. Superb! When hair is frizzed, it's almost impossible to give it a nice shape. So, what is it exactly that causes hair electrization? In most cases, it is the dry air in the room. During winter when we start to actively use heating appliances, the situation only gets worse. 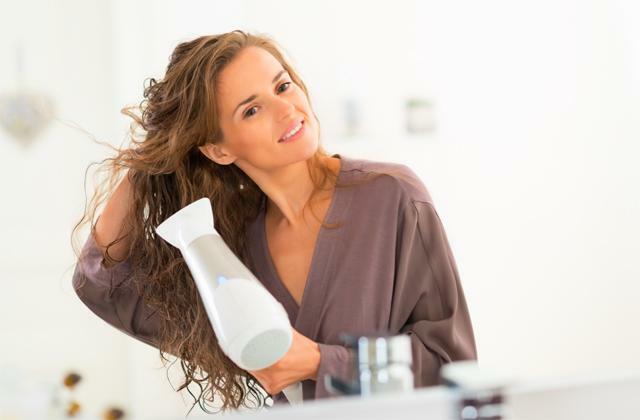 So, one of the things you should do in order to reduce hair electrization is to place a humidifier or ionizer in the room where you spend the biggest part of the day. Also, consider what type of material the bristles of your comb are made from. It's better to use the comb with an antistatic coating or the one made of wood. To minimize the frizz, using special hair moisturizers can help too. The Kemei KM-329 has a special handle with two finger-stops which enable you to maneuver the tool and achieve better results within a shorter period of time. Let's take a look at the Nova NHS 800 styler. 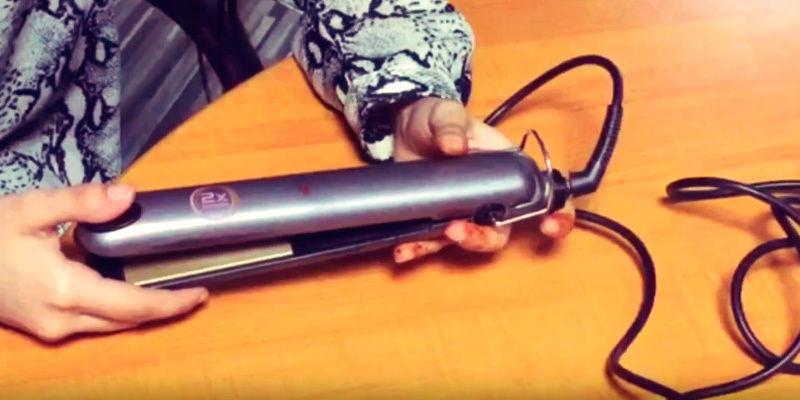 This unique appliance combines functionality of a straightener and a curler and therefore, can be used for creating many different hairdos every day. Once the plates are put together, you'll get a standard round curler with a pressure for easy grip and fixation of the hair strand. According to the feedback, the curls and ringlets look very natural and don't lose their shape even in windy weather. The same goes for hair straightening. The results are usually long-lasting and the hair looks stunning - sleek, smooth, and healthy. This has become possible thanks to the Teflon tourmaline coating that recovers the hair, sealing split ends along the entire length. Due to the 30-mm plates, it is very convenient to grab small strands of hair and shape a beautiful hairdo. Without any doubt, you'll like this bright pink Nova style and will be delighted with its multifunctionality. Gentle Styling of Thinned Hair! In fear of damaging their hair by high-temperature settings, a lot of girls do not use electric appliances. With the Nova NHS800, though, this won't be the case. This straightener for hair operates at a pre-set temperature of 140°C which is suitable even for thin, brittle and weakened hair. The appliance doesn't dry hair and preserves its natural moisture without making any harm to its structure. Besides, it is very easy to use. There's a single On/Off button on the case that you will need to press. So, all you need to do is plug it in, wait 30 seconds and get to hair styling. When straightening hair, it's recommended to start with the roots, carefully separating strands of hair. Don't try to grasp a big strand; the lock should fit the width of the heating plates in order to get straightened. Move the flat iron from the top to the ends, not the other way round. For your convenience and safety of use, you can also use protective hair gloves that most manufacturers supply with their products. While grooming your hair, you should not straighten the same place for too long. Otherwise, you risk getting unsightly wrinkles and damaging the hair structure by overheating. In the end, it's better to fix the hair with lacquer. If you straighten your hair on a daily basis, it's recommended to give your hair some additional nourishment such as hair mask, oils, sprays. Castile soap made of organic ingredients has become a popular alternative to expensive hair shampoos. 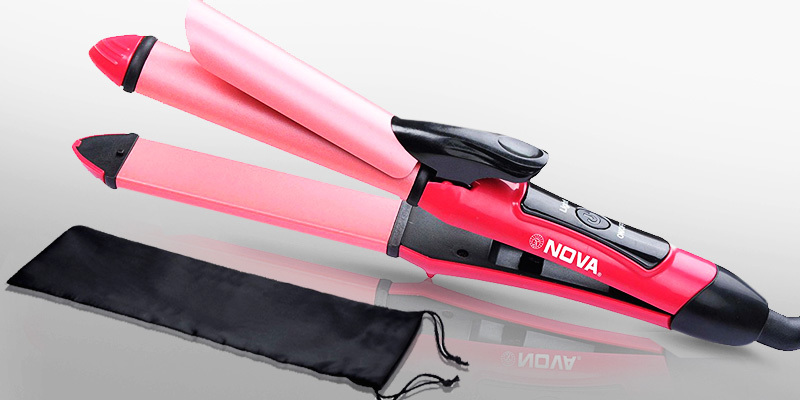 The Nova NHS 800 iron comes with a black velvet bag which you can use for storing and carrying your straightener around. A hair iron is an excellent styling accessory that can be used to straighten, smoothen, and curl unruly and frizzy hair. It's often called *a straightener" or "a styler". So, how does it work? When you run the straightener down your hair to the ends, it removes the static in hair, making it look much shinier and healthier. The operating principle of most hair products such as stylers, curling irons, straightening brushes is pretty much the same. They feature multiple temperature settings and can be adjusted to different hair types in order to prevent hair from damaging and overdrying. 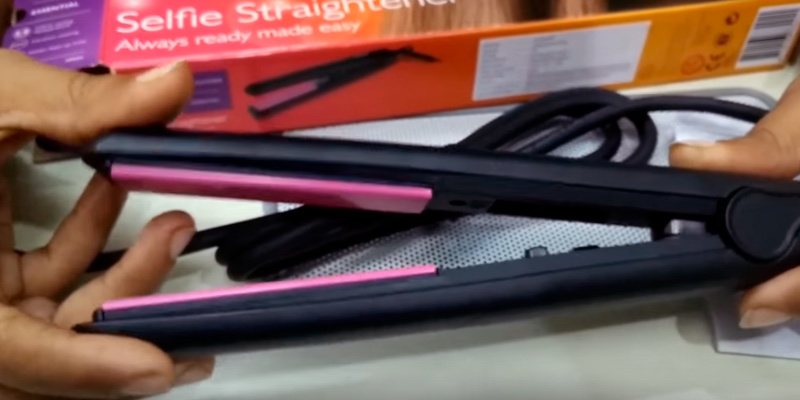 In this review, you'll find 5 best flat irons available on the modern market and some of the key aspects to consider when choosing one. The first thing to consider is the coating of the plates. 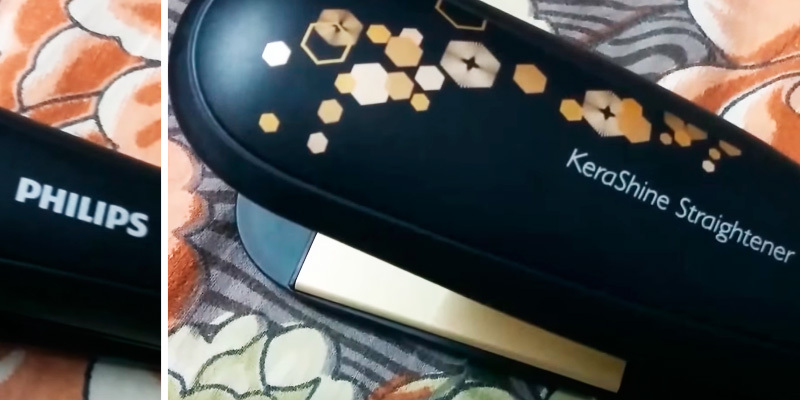 Flat irons with ceramic and tourmaline-covered plates are considered to be the safest and most popular choice among consumers around the world. Due to even heat distribution, using hair stylers with ceramic and tourmaline coatings allows you to achieve incredibly smooth results without any static in hair. You also should check the length and the width of the plates. The wider the plates are the less time you will need to straighten your hair. Temperature adjustment settings are the next important aspect to consider. If your hair is dyed, weak or thin, it's recommended to get a product with a varied temperature control so that you could use it either at low or moderate temperatures. For thick and curly hair, it'd be a better idea to opt for a straightener that can heat up to 210-220C and higher. Please, note, when styling hair at high temperatures, using additional heat protection products is advised. Consider additional functions of a hair straightener. 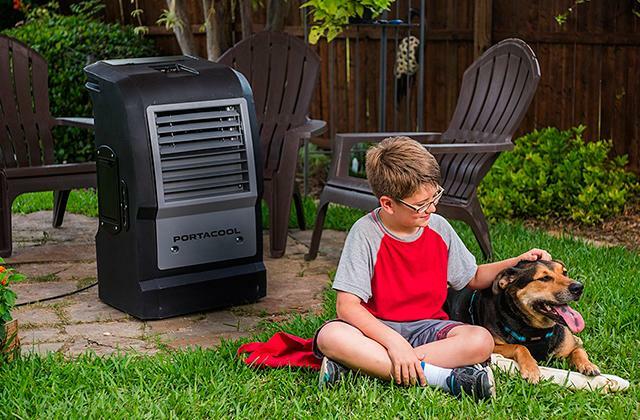 What we'd recommend you to take a look at is whether the product you chose features an auto shutoff function, how long it takes it to heat up and how easy it is to control the heating settings. In this respect, make sure to check indicators, displays and the number of control buttons. As a rule, hair stylers with LCD screens are more expensive than those without one, however, when it comes to beauty, there's no such thing as a high price. Q: What is an auto shut off function used for? A: This function is used to turn the appliance off automatically. Which is very handy, if you accidentally forget to switch it off after styling your hair. Auto shut-off function is found in the majority of electric appliances designed for hair styling. Q: How long does the hair stay groomed? A: Actually, your hair may stay straightened for several days in a row until you wash it. With fixing agents, the results will last even longer. However, it all depends on your hair type. 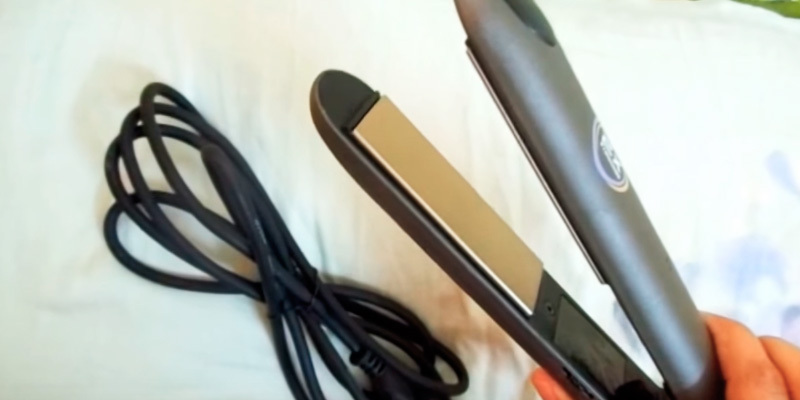 Q: Do all flat irons have temperature control? A: Not all of them, no. If you think you will need it, opt for the models with built-in heat regulators. Some users, however, prefer hair stylers with a pre-set temperature. Q: Can it damage the hair? A: It may if not used the right way. Holding the styler for too long in the same place can overheat your hair and as a result, ruin it. 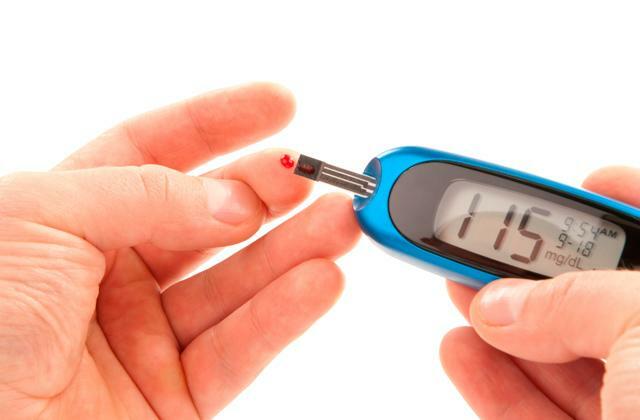 If you use the device carefully, following the tips we've shared above, it will not do any harm. Q: What models are better for wiry hair? A: Flat irons with a heat regulator are a more suitable option for users with wiry hair since curly hair requires much higher settings for effective results. At the same time, we'd not recommend you to straighten your hair at the max temperature in order not to overdry it. Q: Do I need a carrying bag? A: It is up to you to decide. A carry bag is a useful addition that you can take advantage of when going on trips. If you do hair grooming mainly at home, having the bag is not that important. Also, some models have a hanging loop. Q: Are professional models suitable for at home use? A: Sure. Professional straighteners are more powerful as a rule and have a greater number of useful functions. What you shouldn't do, however, is to use conventional irons in a salon. Q: Should any fixators be used? A: If you have very soft hair you are likely to use some of them – gels, lacquers or others. Also, for grooming at high-temperature settings, it is advisable to use some thermal sprays in order not to damage your hair. Q: How many functions does a flat iron usually have? A: Some of them can only straighten. Others can also curl. Those with replaceable clips are used to make curls of different sizes and volume. Crimpers also create very beautiful waves. If you are not going to change your hairstyle too often, having a straightener only will be enough. Q: What types of coating are there? 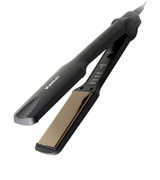 A: Modern flat irons may feature different coatings – ceramic, Teflon or metallic. Some plates are even keratin infused for better hair treatment results. 1. 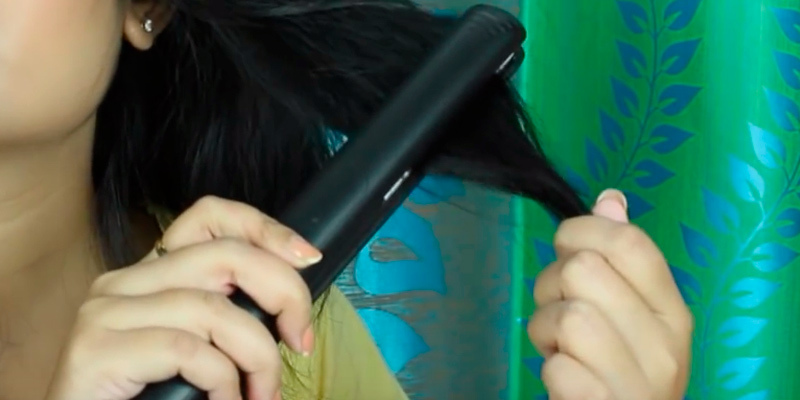 Caitlin Corsetti 10 Things You Need To Know About Choosing A Flat Iron, Gurl. May 6, 2015. 2. How To: Choose The Right Flat Iron For Your Hair Type, Folica blog. 3. 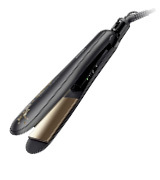 How to Choose the Best Hair Straightener for Your Hair, Overstock. June 12, 2015. 4. 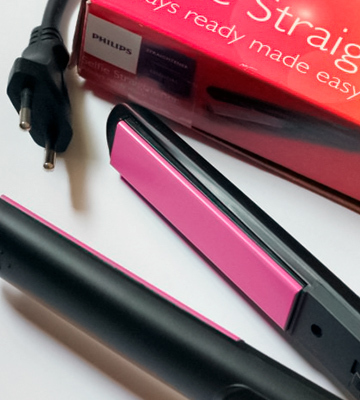 Choosing the Best Hair Straightener for You, Hairfinder. 5. Stella Rose Saint Clair Flatirons: The Perfect Plate For You, Beautylish. September 27, 2012. 6. Phillip Picardi The Top 10 Flatiron Mistakes When Straightening Hair, teenVOGUE. August 14, 2016. 7. Julyne Derrick How to Use a Flat Iron, About. June 27, 2016. 8. 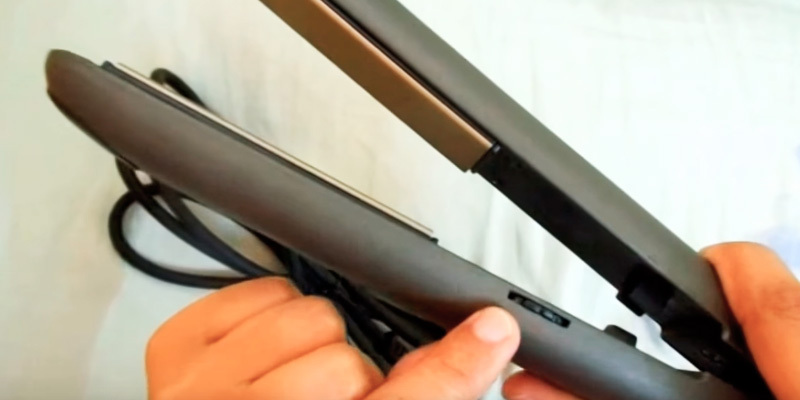 Augusta Falletta 17 Useful Tricks For Anyone Who Uses A Hair Straightener, BuzzFeed. July 2, 2015. 9. Anna Jimenez Hair Care: How To Straighten Hair Like a Pro, TotalBeauty. 10. 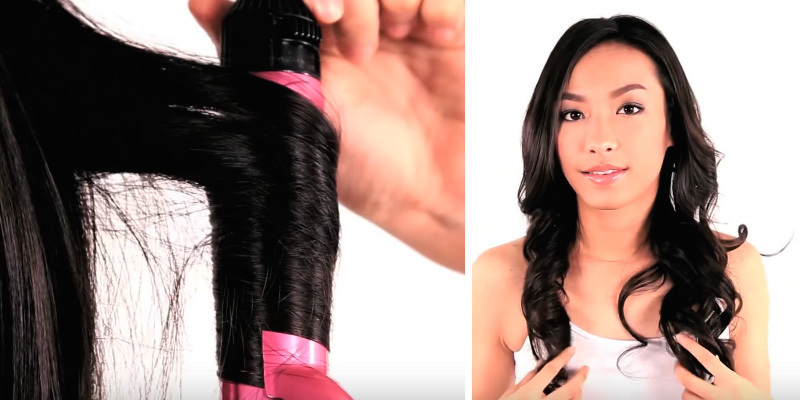 Devri Velazquez Are You Using the Best Flat Iron for Your Hair Type? NATURALLYCurly. October 12, 2015.